I am a member of the Stash Bee. 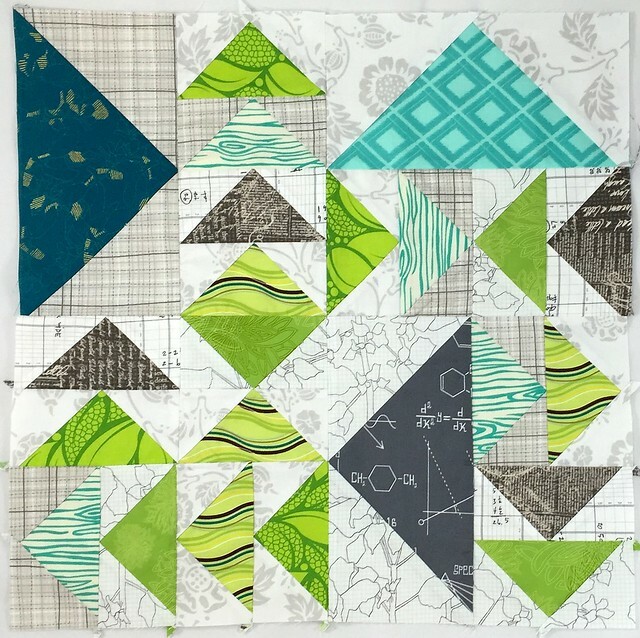 This is my second year with that group, and I like it because it gets me to try new color combinations and new blocks and new techniques without the commitment of having to do an entire quilt! I’m trying to avoid starting new WiPs, so anytime I get to try something new without have to make a whole quilts worth, it’s a win in my book. We’ll go in reverse order… March was the month for flying geese! Carolyn from Sweet Boater Chick asked for these large blocks with many flying geese, so I won’t be making any flying geese soon, but I do love her color scheme and can’t wait to see it finished. February was for Bonnie . 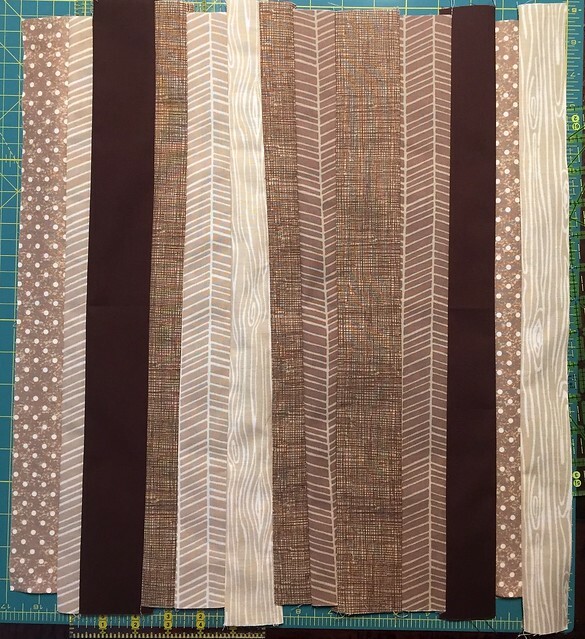 She asked for a relaxed strip block – made up of strips of brown. I’m not so good at not sewing in straight lines, so even without pins and telling myself to sew crooked, mine is not very wonky. 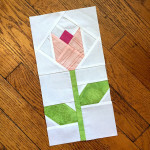 January’s block was for Ruth from Charly & Ben’s Crafty Corner. 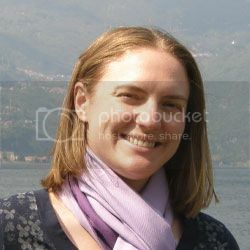 It was kind of cool to send a block away to Ireland since my family background is 1/2 Irish. 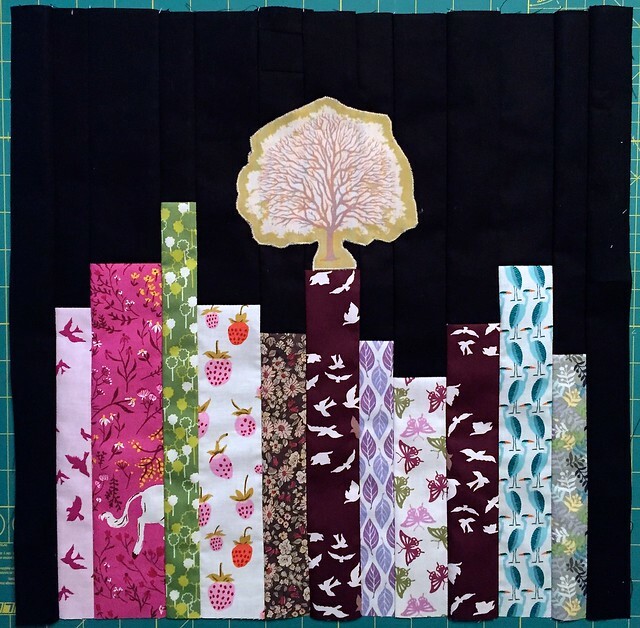 She asked for book blocks, and is going to make a quilt that looks like a bookshelf from the blocks. April is my month, so I can’t wait to see what I get! 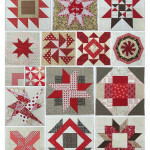 I’m trying to finished up my “Real World Red & White” sampler, and getting these blocks will really help me along my way. The pieces you’ve made for these ladies are lovely. I hope you’ll share what their finished quilts look like. I too love the color scheme on that first one – and what a lot of geese you put on there! 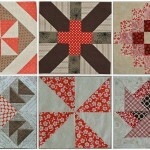 But I love the second scheme as well, the fabrics are really beautiful. Thanks for sharing. wow, what great variety! it sure looks like you get a chance to try out all kinds of things for your bee. that unicorn behind in the book block is pretty cute!